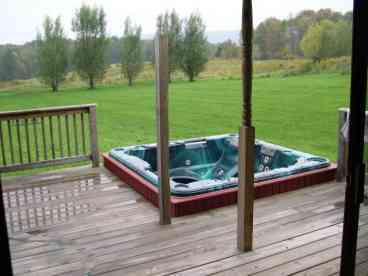 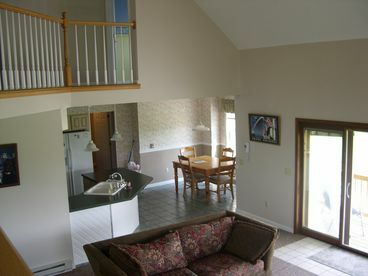 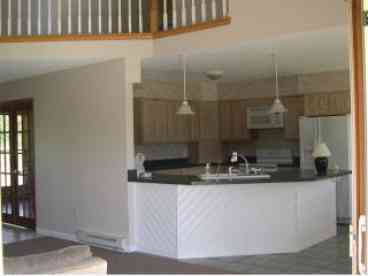 Search 1 Angelica vacation rental mountain ski cabins and lake condos in Angelica, New York. 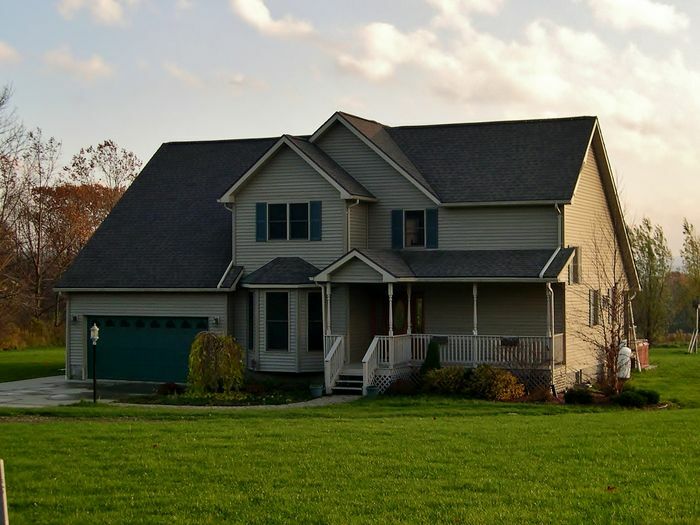 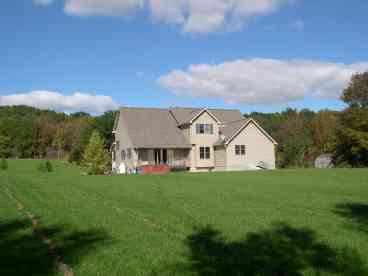 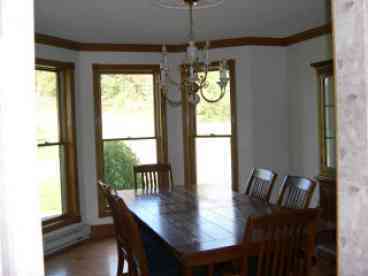 This home is located on four acres between the quaint villages of Angelica and Belfast, NY, affording privacy and relaxation.This well maintained house offers four bedrooms, two and a half baths, living room, dining room, an eating area off of the spacious kitchen and a recreation room with entertainment center. 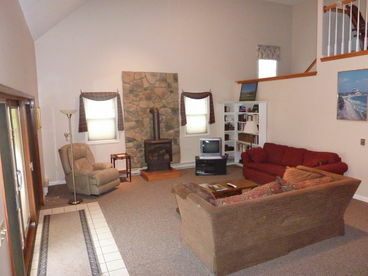 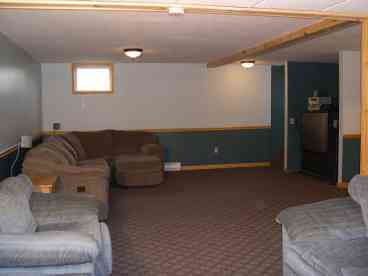 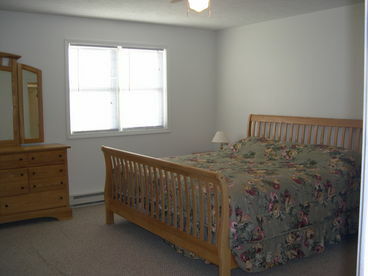 The house has 2,900 square feet of living space for your enjoyment.